what i'm loving today . 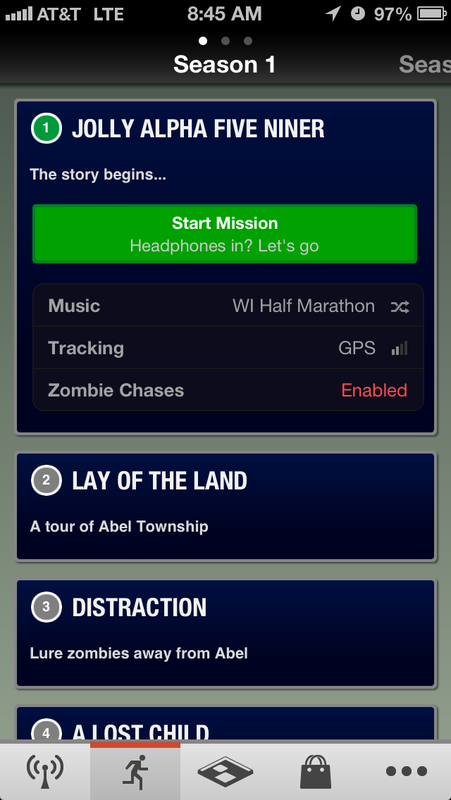 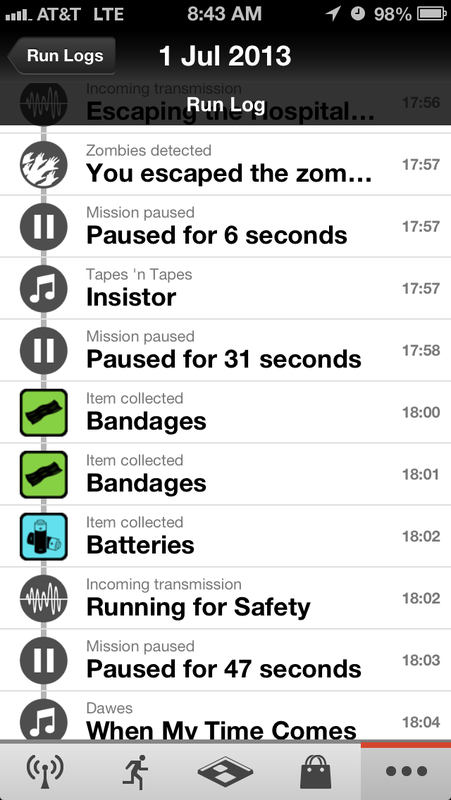 . .: What I'm Loving Today: Zombies, Run!